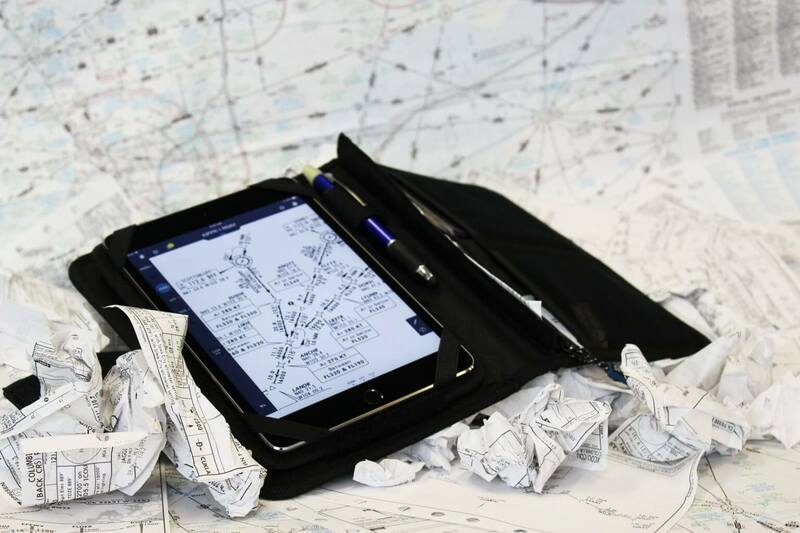 Watch out paper charts, Electronic Flight Bags (EFBs) are taking over. By fall of this year, Ameriflight pilots can expect to be using iPad Mini 4s while flying. Ameriflight pilots have a lot to look forward to with this transition. 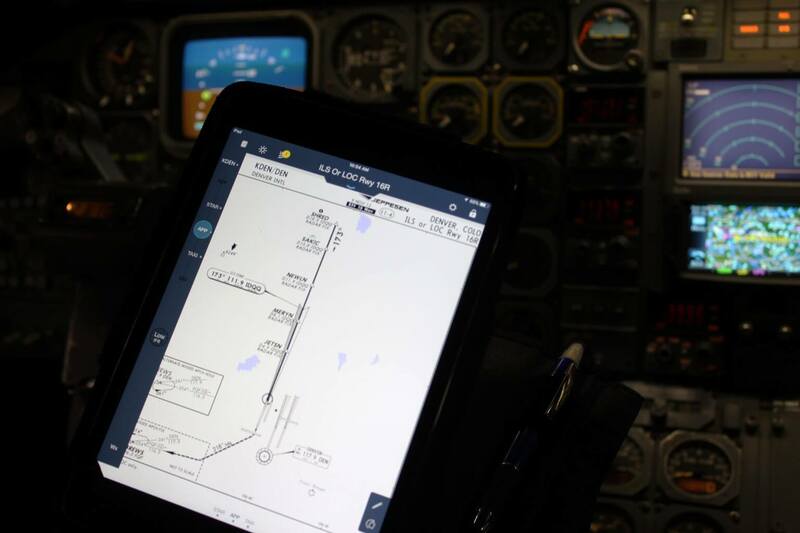 EFBs will ensure that all pilots have current charts on board. Trip kits for TDY pilots will no longer need to be printed as they will already be loaded on the iPad. Additionally, last minute changes will be made easy with paper charts no longer having to be sorted. 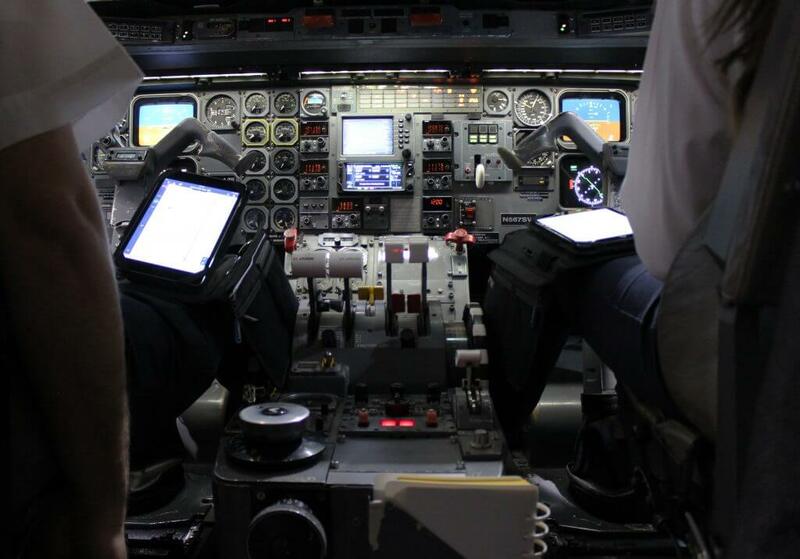 EFBs will positively impact our operation as the reduced cockpit workload will allow more time to improve situational awareness and safety. While some may have to wait a few more months to get their hands on this device, EFBs have already made an appearance in Ameriflight aircraft in SUS, SLC, and soon PDX. After a six-month evaluation phase, all crews will be given the EFBs, completely removing the need for paper Jepp charts in the aircraft. Ameriflight pilots can also look forward to the Ops Spec A025, which is for electronic documents. The A025 Master manual is currently awaiting review from POI in DFW. Once that is complete, Ameriflight will apply for the full A025 which will remove the GOM, SOP, and MEL from each aircraft. This also means Ameriflight will have the ability to remove paper training manuals for new hires. Going paperless hasn’t been a short or easy task. The project started back in September. Since then, many Ameriflight employees have been working hard to smooth the transition. Ryan Balzarini, Craig Ciaffoni, and Stephen Graham from the Chief Pilots Office have been working on writing the training program and consulting with the FAA on the Ops Spec. Chris Adams, Director of Training, wrote the FOTM revisions to submit to the FAA. Todd Sims from IT has been working to procure the iPads and Bryan from IT has been getting the set up process complete. Lots of exciting things continue to happen here at Ameriflight. We know that this transition will streamline the process for our pilots, allowing them to focus more on safety and flying.